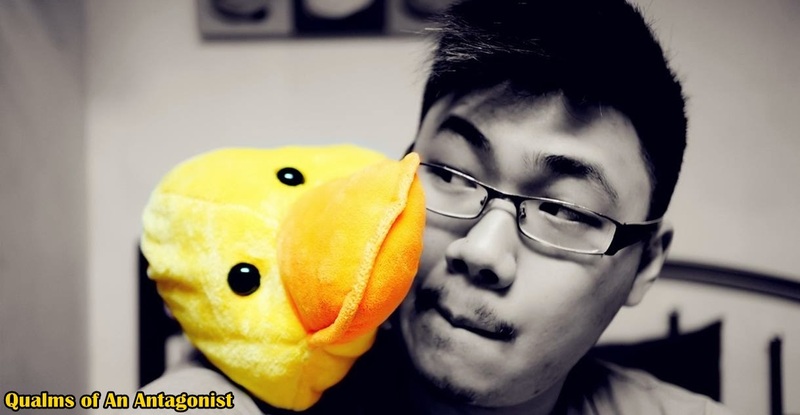 Qualms of An Antagonist: Samsung Galaxy Note II - Now Available in Limited Edition Amber Brown! 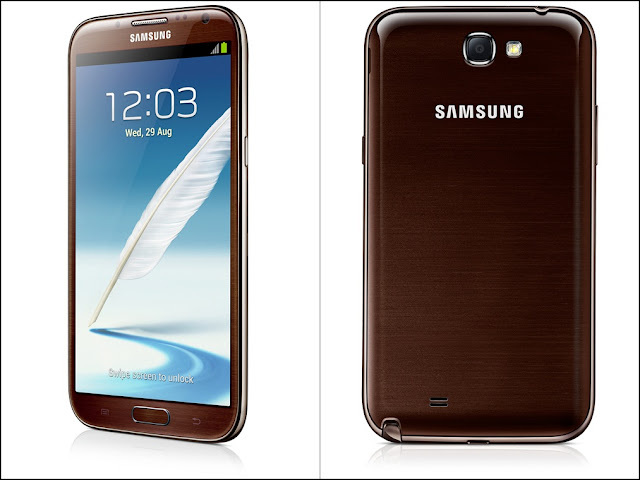 Samsung Galaxy Note II - Now Available in Limited Edition Amber Brown! Are you looking for the next new Smartphone but all the ones at the market currently only have the standard colors which don't appeal to you? Well look no further, The Samsung Galaxy Note II is now available in Amber Brown. The Amber Brown color gives a hint that you are a hard-working,realiable person that seeks out perfection and the finer things in life. Like the Note II itself, with it's huge 3100 maH battery capacity that can last up to 890 hours in stand-by time. 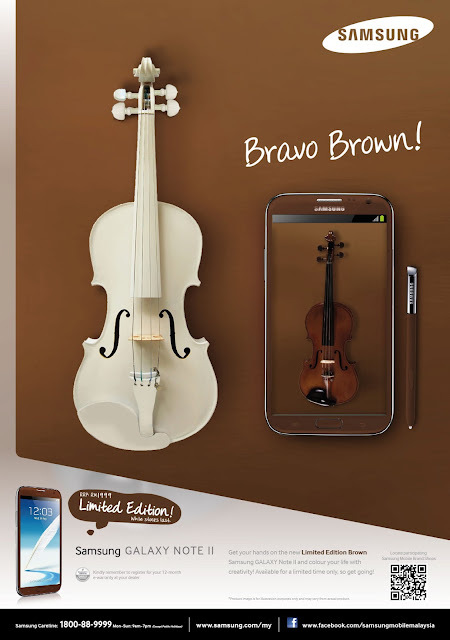 The Limited Edition Samsung Galaxy Note II Amber Brown is now available in all Samsung outlets! Get one today before they run out!